You did it, you said yes! You have a shiny new ring (or are dreaming about one) but that’s about it… you’ve just realized that all of the pretty dresses and venue ideas swirling around in your head actually have to be planned for. Someone has to organize each and every little detail. Someone has to pick between white and off white napkins. Someone has to decide on the perfect song for your first dance. Someone has to decide on the perfect cake and whether to serve a four course feast or a backyard barbecue. Chances are that someone is YOU! Don’t worry. 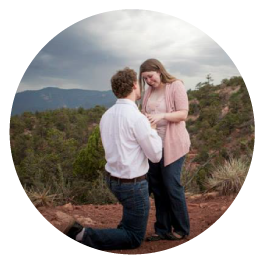 I’ve been there and my custom wedding planner bundle will walk you step by step through planning each and every detail. From the moment you say “yes!” to the moment you say “I do” this little wedding planning bundle will cover each and every step. It includes a full sized wedding planner binder with 18 separate sections to walk you through the entire process. From there you’ll receive the maid-of-honor notebook so that your bestie (sister, cousin, college roommate) doesn’t miss a beat. 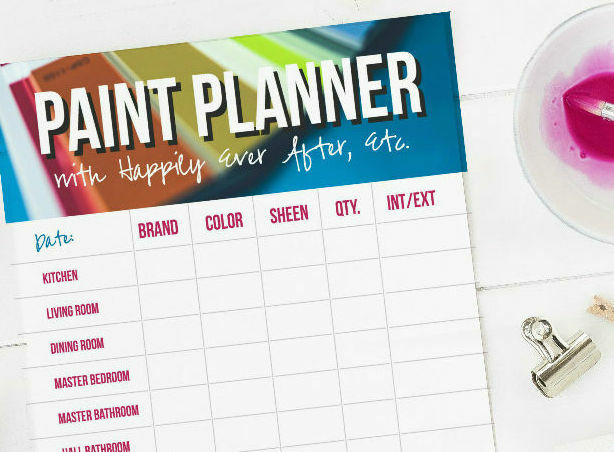 This notebook will walk her step by step through the entire process: everything from etiquette to hosting the perfect bachelorette party. Our vendors question notebook will help you interview all of your potential vendors and pick the perfect caterer (or venue!) for your big day. Add in our exclusive day of booklets to pass out to your clean up crew, the gal setting up your centerpieces and your bridesmaids with special duties and your crew won’t miss a beat on the big day. That doesn’t even include the tip envelopes (and suggestion sheets) or special Bridesmaid invitations! Plus all the little goodies like our custom floral swags, bookmarks, rose gold paperclips, pens and vellums. GRAB IT NOW! THIS INTRODUCTORY PRICE WILL ONLY LAST FOR THE FIRST 10 SALES! I’m Betsy, Home Decor Enthusiast, Newlywed, Yorkie Mama, Crafter, Blogger, Picky Eater, Chief Mess Maker, Antique Hoarder and Graphic Designer. I love to share home decor tips, DIY tricks and helpful advice for planning your very own wedding. The hubs and I have tackled 2 houses and endless projects together but our wedding was definitely our biggest (and scariest!) DIY. Which is why I had so much fun putting together this wedding planner for you! 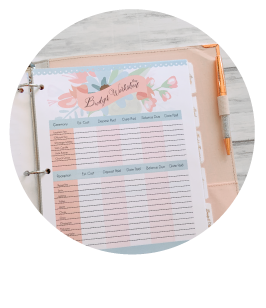 I’ve included all the pages that were helpful when planning my own wedding… I literally sat down with the mismatched printables and notebook pages from my personal wedding binder and redesigned them for you. 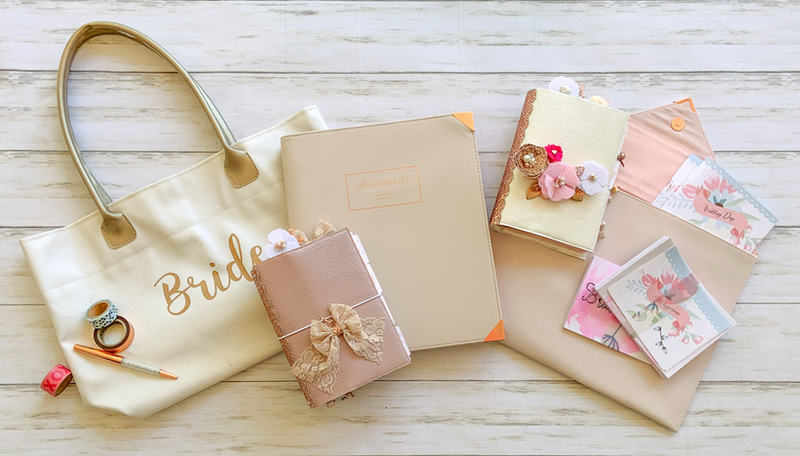 Then I asked my friends and readers what would help them plan their big day and included extras like the maid of honor travelers notebook for a one-of-a-kind ultimate wedding planner. This wedding planner is for anyone who wants a beautiful wedding but doesn’t have a clue where to start. It’s for the Bride who wants it all but has to do it herself. The girl with a champagne taste on a beer budget. 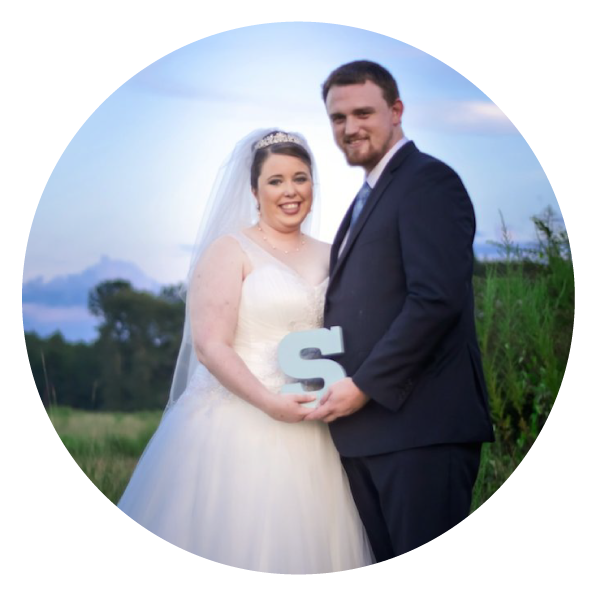 If you’re planning your own wedding and need a little help then this is the wedding planner for you.